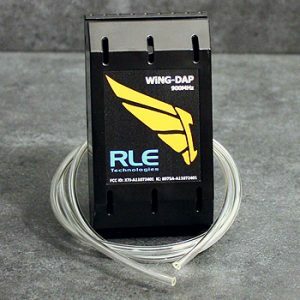 WiNG sensors are the right solution for your wireless monitoring installation. WiNG wireless temperature sensor. Compatible with the WiNG-MGR and WiNG-BMS. 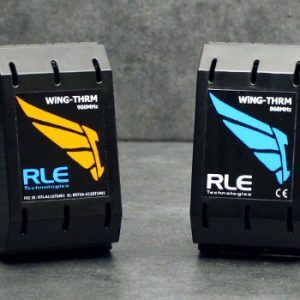 WiNG wireless temp/humidity sensor. 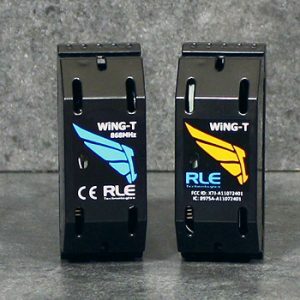 Compatible with the WiNG-MGR and BMS-WiNG. 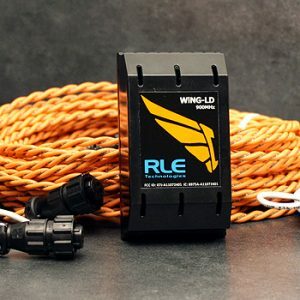 WiNG wireless air pressure sensor. 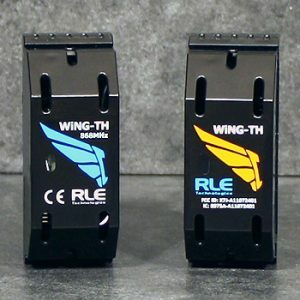 Compatible with the WiNG-MGR and BMS-WiNG. 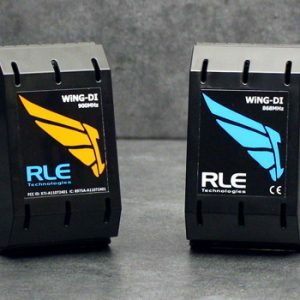 WiNG wireless transmitter; accepts a wired NO or NC digital input. 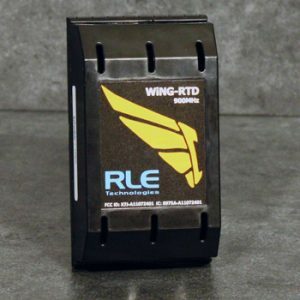 WiNG wireless transmitter; accepts a wired 1K Ohm platinum RTD sensor. 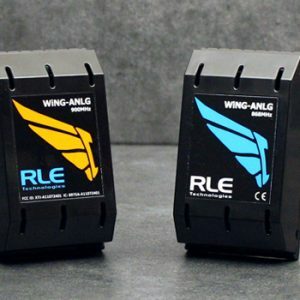 WiNG wireless transmitter; accepts a wired 4-20mA, 0-5V, or 0-10V analog input. WiNG wireless tranmsitter; accepts a wired thermistor input. 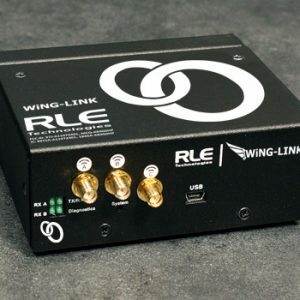 Communications adapter that allows WiNG wireless sensors to be used with a Wi-MGR.